Martinez talks about the fantastic way “APB” uses the newest tech and theories to make this show sci-fi based on actual science. She talks about her workout and keeping in shape. 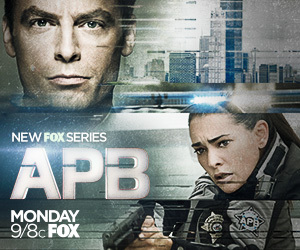 FOX’s “APB” airs on FOX Mondays 9 p.m.